The Blind Spot has been serving customers for 18 years. We enjoy helping our clients find the right application for their windows. Whether you are a designer or a visionary homeowner, we can offer you a sense of clarity throughout the design and fabrication process until your vision becomes a reality. 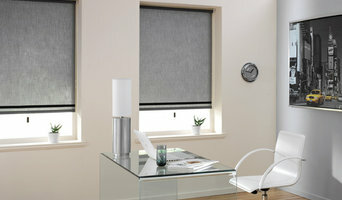 Cloud 9 Designs offers the best window coverings in the Denver area with exceptional service and competitive prices. We will bring the showroom to you with our Denver area shop-at-home convenience! 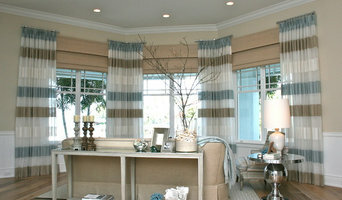 We are a full-service window fashions outlet. We measure, design, fabricate, and install. 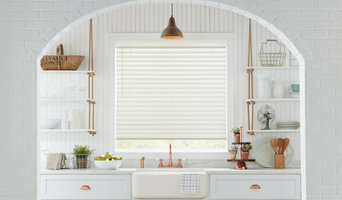 All of our high quality shades & draperies are handcrafted in our Denver facility. We are a flooring company with more than 30 years of quality experience. Our commitment is to provide you with superior service and quality products, as well as the integrity to stand behind them. 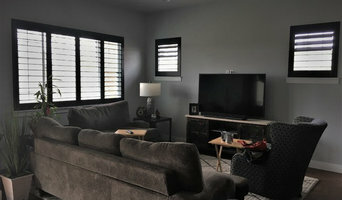 Made in the USA, our beautifully designed custom shutters offer a better, bigger view and allows light into any space with quality that will last, work nicely and feel solid.